Roger P. Steward, 80, died on Dec. 29, 2018 in Torrington. Roger is survived by his son, William P. Steward of Concord, N.H.; his daughters, Janette L. Steward and her partner, Leonard R. Walker Sr., of Naugatuck, Any E. Steward of Winsted, Jennifer and her husband, John Winter, of Torrington, and Wendy Steward of Arvada, Colo.; as well as stepdaughter, Gail V. Stanley and her husband, Ross Bowman, of Torrington. He is preceded in death by his daughter, Barbara E. Steward; his parents, and his wife of 42 years, Judith (Stanley) Steward. Roger was born on Dec. 3, 1938 in Trenton, N.J. to Edythe (Grobe) Steward and Attorney Seth Cole. He was the proud owner of Attic Books and Records for over 50 years. 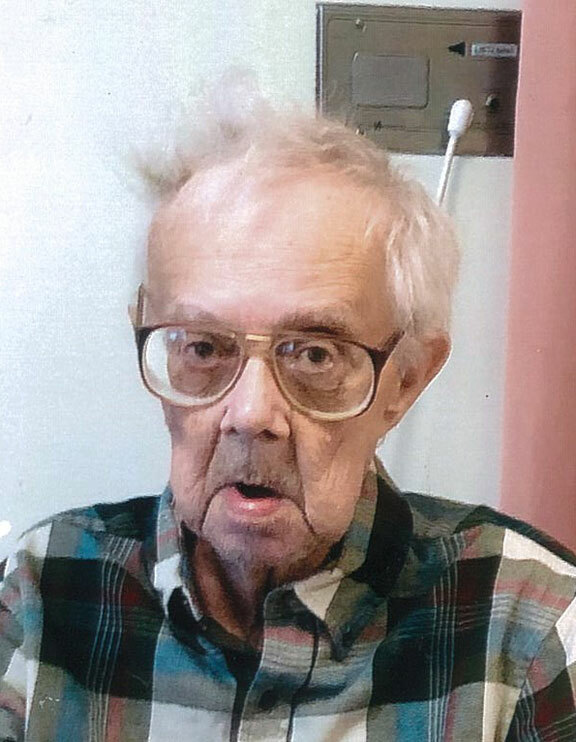 He was an avid reader, a history buff and a great storyteller, and knew a shortcut to get “everywhere.” He loved music, old movies, fishing and playing Scrabble. He enjoyed learning about natural history, spelunking and fossil hunting. Roger will be deeply missed by his four granddaughters and one grandson as well as his great-granddaughter and three great-grandsons. He also leaves his brothers, Robert Steward and wife, Arlene, of Georgia, Barry Davison and wife, Barbara, of Delaware, and Kevin Kellogg of New York. A private graveside service will take place in Catskill, N.Y. this spring. The family would like to thank the staff Wolcott Hall SNP Torrington, CHH ER & ICU for their care and dedication. Memorial donations can be made to a public library in Roger’s honor.